New Heritage Trace at Crosswater Village community! Another 100% Energy Star Certified Home built by Providence Homes! 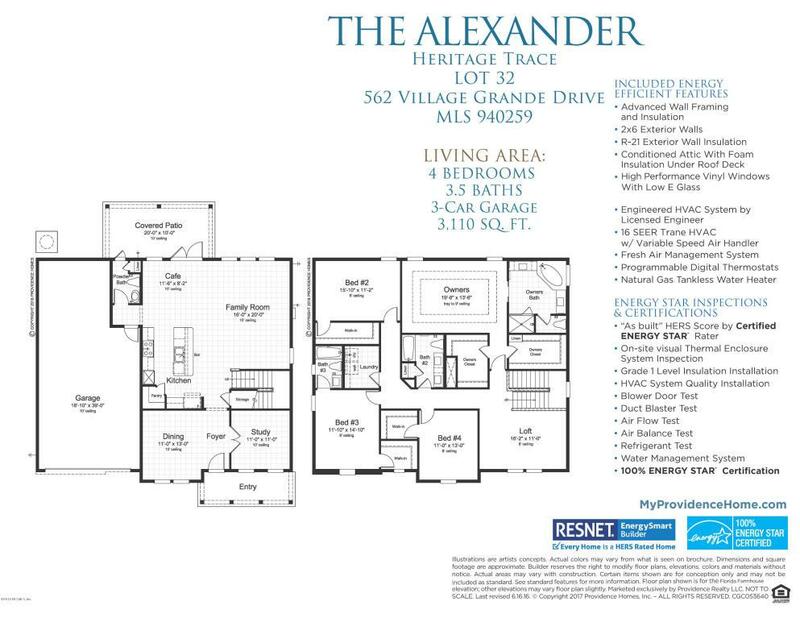 The two story Alexander plan features 4 bedrooms, 3.5 baths, family room open to cafe/kitchen. 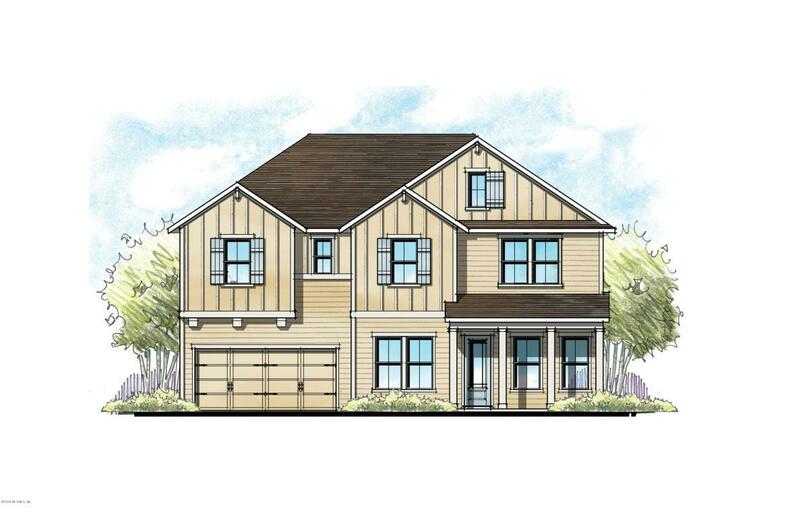 First floor Study, Dining, Gourmet Kitchen open to Family room and 3 car tandem garage. Second floor Owners Suite with 3 bedrooms and a Loft. Tile flooring throughout most of first floor. Gourmet Kitchen with Stainless steel appliances and quartz counters in the kitchen. Home located on lake homesite. DECEMBER 2018 COMPLETION.